Coal mining ban in Meghalaya affects tea production in Barak Valley! 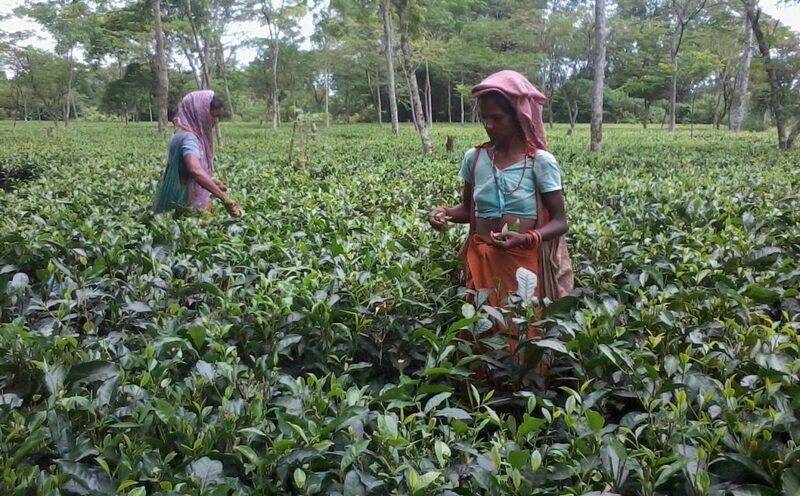 Tea production in the Barak Valley of Assam has been severely affected due to irregular supply of coal from Meghalaya. The tea industry of Barak Valley mostly depends on the coal supply in Meghalaya as coal is the one and only fuel used for manufacturing tea in the valley. The landing cost of coal varies from Rs 8000 to Rs 9000 per metric tonne, reports The Telegraph. Secretary of the Barak Valley branch of Tea Association of India (TAI) Sorodindu Bhattacharjee said the supply of coal from Meghalaya has been stopped after a ban on coal mining and transportation was issued in the state by the National Green Tribunal. However, after the recent order of the Supreme Court to allow transportation of already extracted and stored coal from Meghalaya, the tea gardens of Barak Valley found a ray of hope. Bhattacharjee said the Meghalaya government has appointed two licensees for the issue of permit for transportation and the rate for transportation of per coal-laden truck is around Rs 9,270. However, the licensees or middlemen engaged are asking for Rs 75,000 to Rs 80,000 for a permit to transport a truck, which is illegal and uneconomical for the industry. The secretary also said that the transporters carrying coal from places like Guwahati, Margherita with goods and service tax papers are being harassed for unknown reasons. He further added that if there is a scarcity of coal, then the operations of tea garden factories will be come to a halt which will severely affect the tea garden workers. TAI has requested the Barak Valley deputy commissioner to solve the crisis affecting the tea industry of the valley.